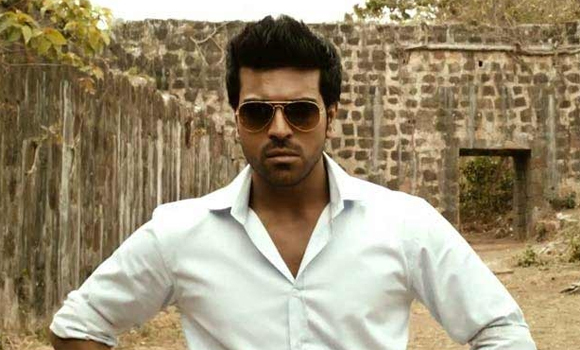 There has been buzz in the industry that Mega Power Star Ram Charan and Krishna Vamsi film has been titled Govindudu Andharivadele. However, Krishna Vamsi has denied the news and said that the film hasn’t been titled yet. Srikanth is roped in for prominent role and Kamalini Mukherjee, Kajal Agarwal are zeroed in for leading lady roles alongside Srikanth and Ram Charan. The pre-production works are under progress and the shooting schedules of the film will commence from February 6.